In Campione del Garda, from 15 years Spread Wings propose the last news in the market for kitesurfing, windsurfing, S.U.P. 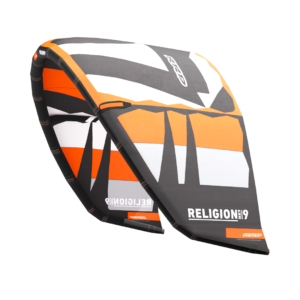 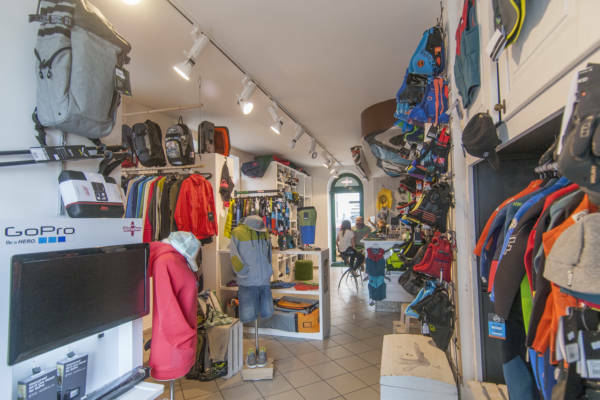 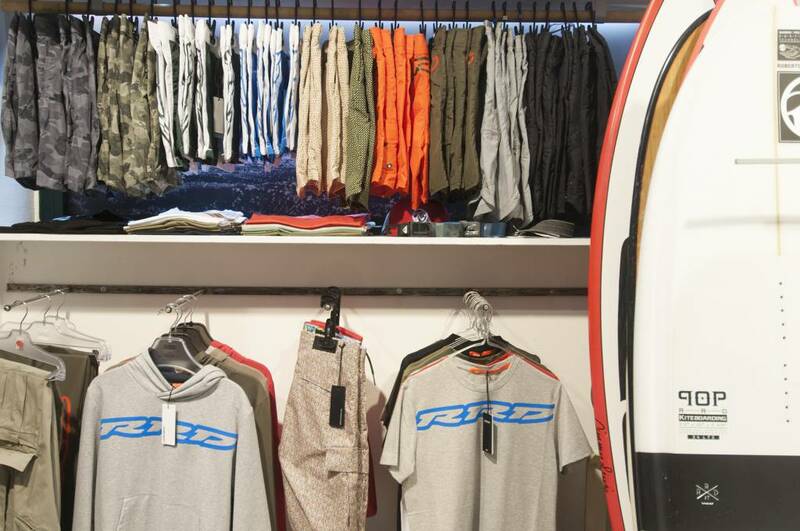 and beach wear; RRD especially for its history and quality fabrics, but you can also find Protest, Quicksilver, Roxy, Salewa, Prolimit, ION, Naish and North kiteboarding. 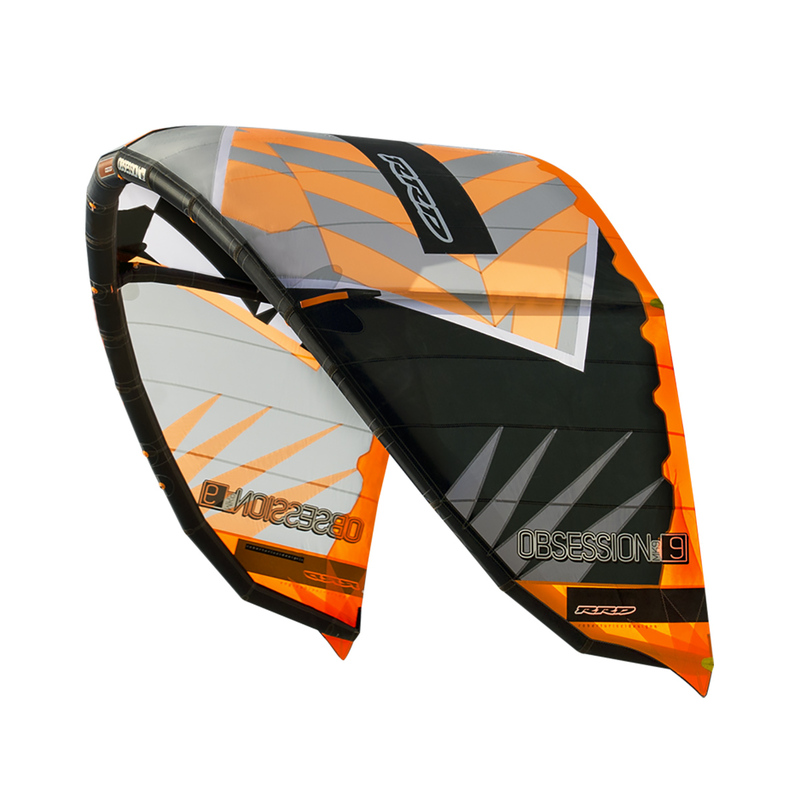 With our long experience we can suggest the best offers for yours favourite toys. 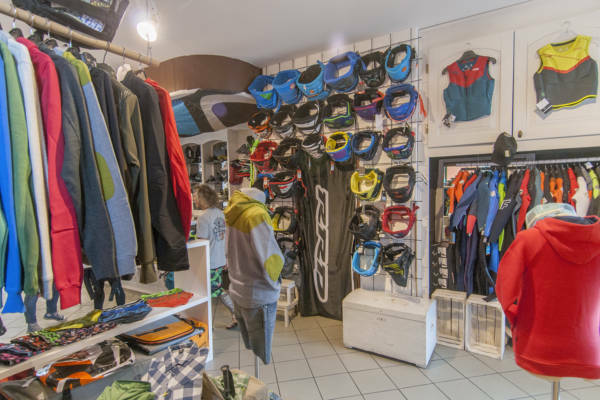 Come to know us in Via Verdi, 6 in Campione del Garda or write us for any request to: shop@spreadwingsurfing.com; we also ship to your place. 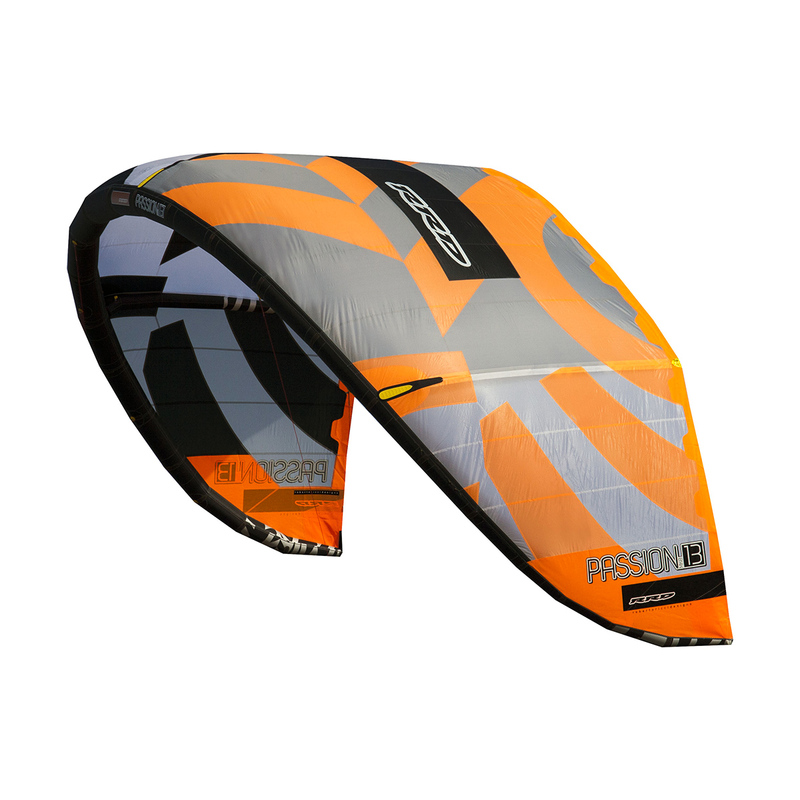 Spread Wings is also shop online. 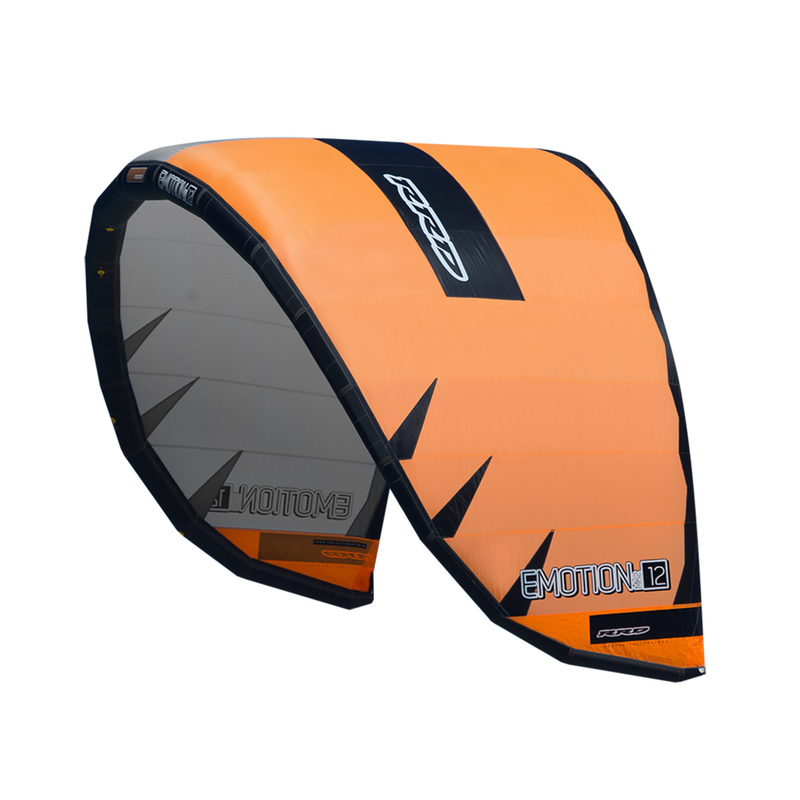 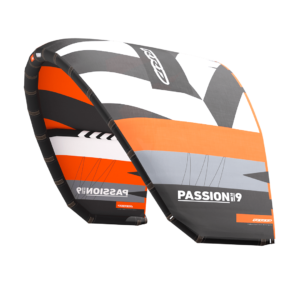 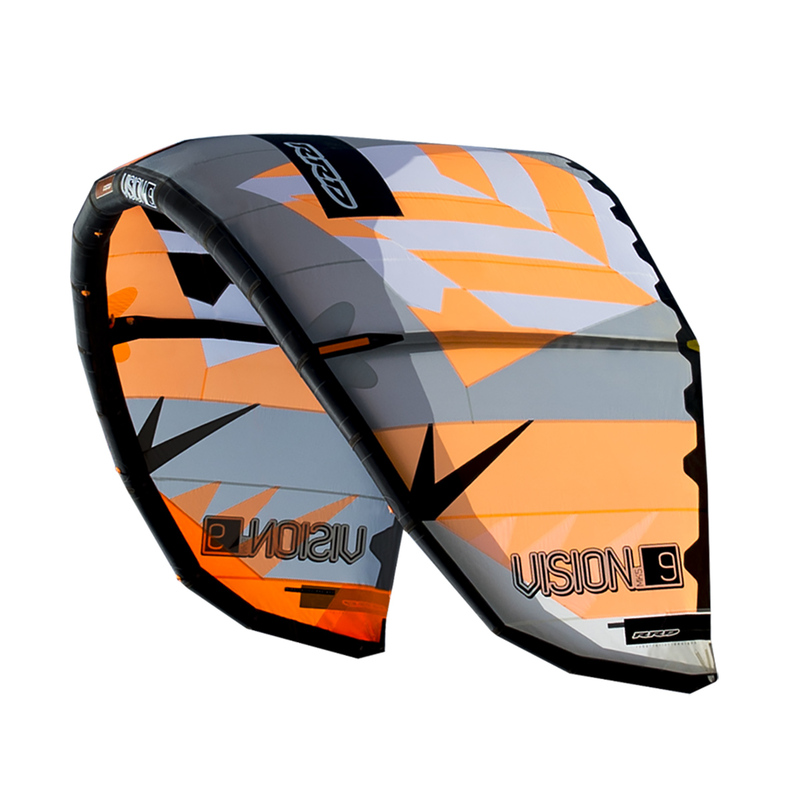 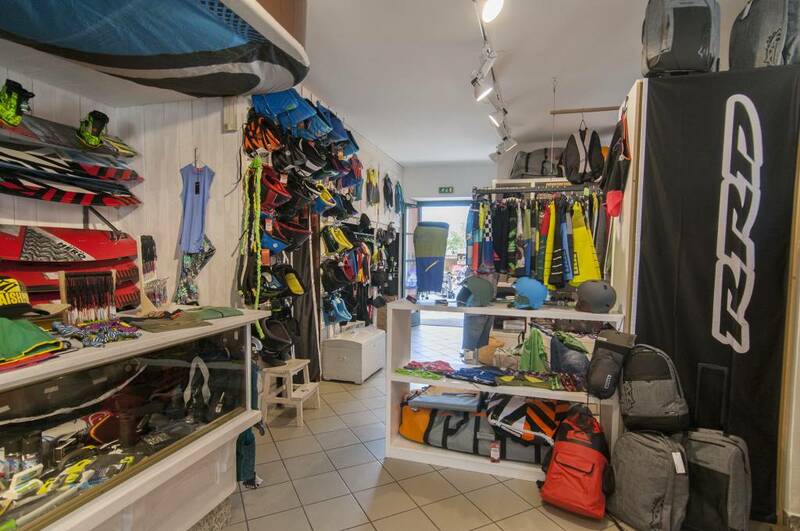 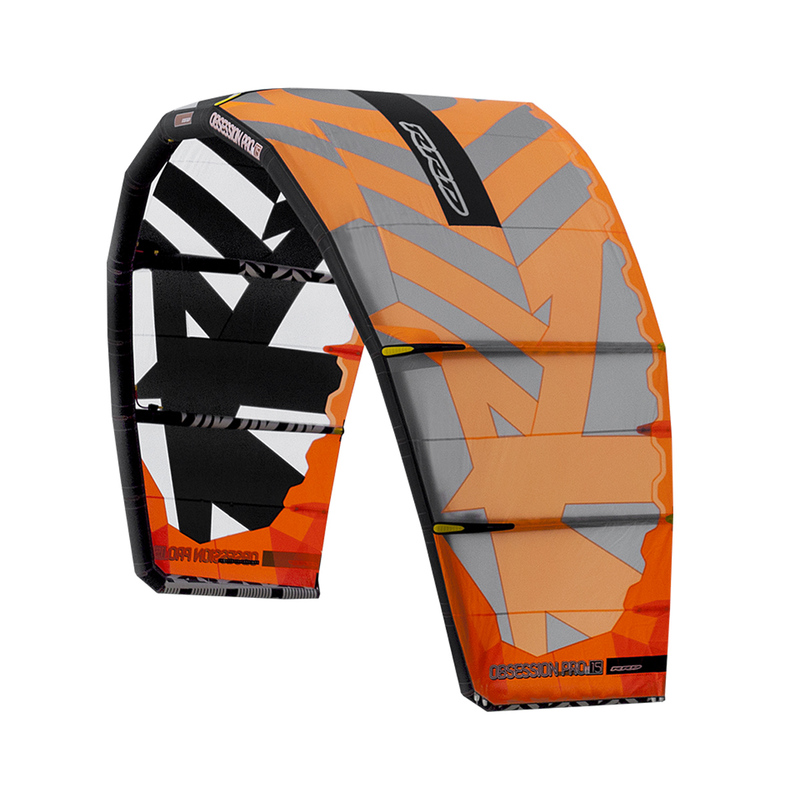 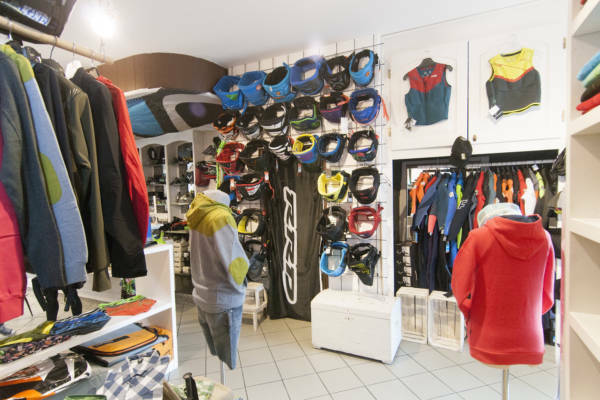 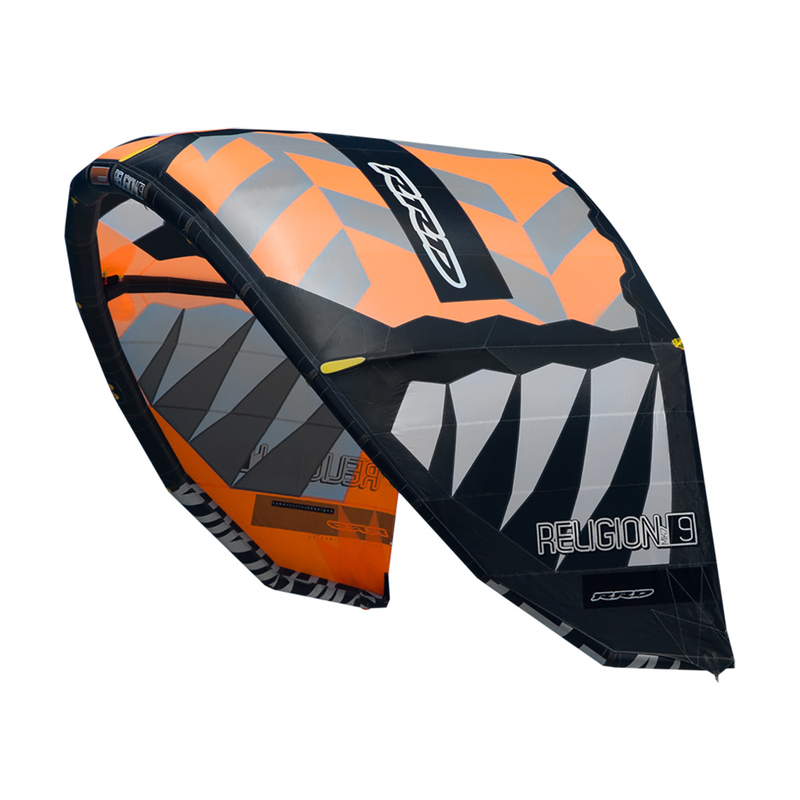 Buy your kitesurf equipment easily from your place.